On May 1, there was a car crash with serious injury that occurred on Wareham Route 195 going westbound. This accident was a one-car crash. The route remained closed for some time as police investigated and cleaned up the incident. This incident involved one fatality. If we learn more details about this accident, we will update this story and keep you posted. 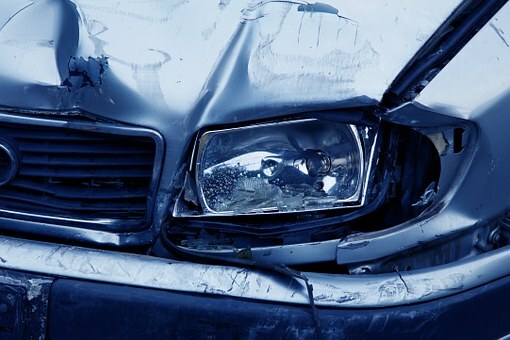 We are always looking to bring you up-to-date news about accidents across Massachusetts. Have you lost a loved one in a vehicle accident? Was the accident caused by someone else acting negligently? If so, you could seek to recover compensation by filing a wrongful death claim. We want to stand by your side during this difficult time and help you recover what you’re owed.